American Surveying, Inc. is one of a small number of Florida providers of multiple county, multi-site surveying services. 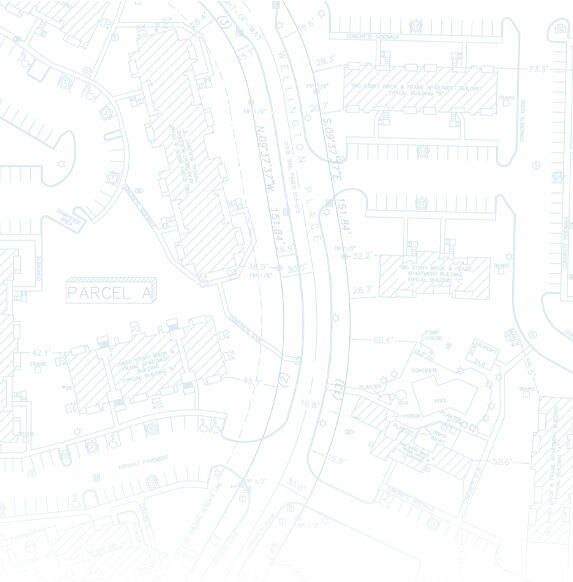 ASI is able to respond quickly to your surveying needs on a county, state and national basis. Our corporate foundation was laid more than 20 years ago. Since then we have grown in size and experience and have had the opportunity to solve virtually every type of surveying problem that exists. Many employees have been with the company since its early years and they provide important unity and leadership. 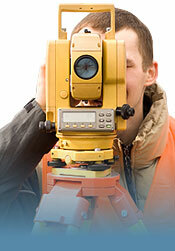 ASI is currently serving the Land Surveying needs of leading companies. These companies are engaged in New Purchases, Refinancing, Development and other real estate transactions and developments requiring all forms of Land Surveying. 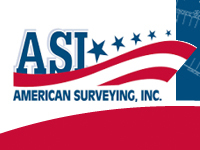 ASI performs surveys in accordance with the Standards of Practice as set forth in Florida administrative code. Pursuant to Florida statue, and when required, the standards created and adopted by the American Land Title Association and the National Society of Professional Surveyors as ALTA/NSPS Land Title Surveys. ASI works on both individual and multiple site projects. These surveys are completed by our own crews or by our Surveyor Associates. Both our crews and those of our associates follow the same procedures and must meet the same stringent requirements of ASI, ALTA or the appropriate state board. 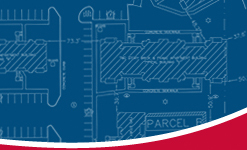 All work is reviewed and corrected in one location under the direction of a registered surveyor.